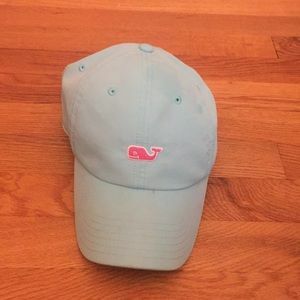 Vineyard Vines Hat! 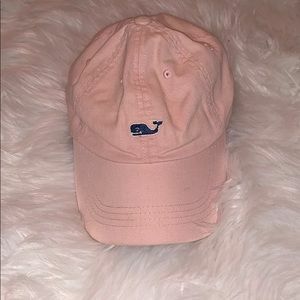 Such cute colors. 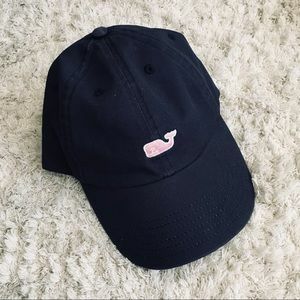 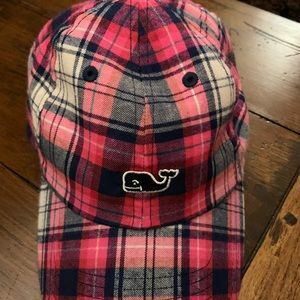 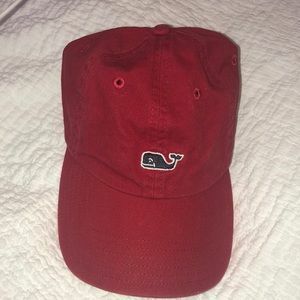 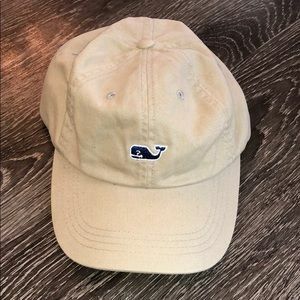 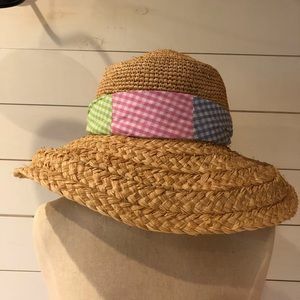 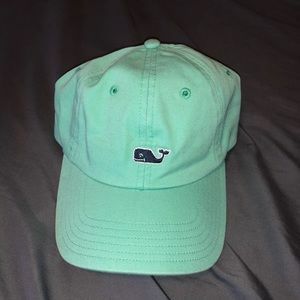 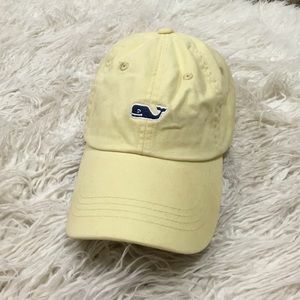 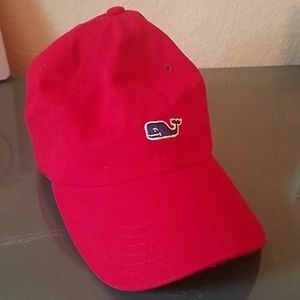 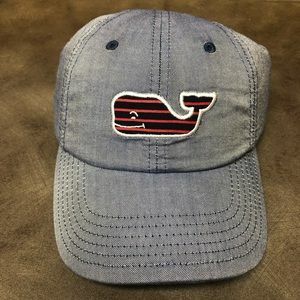 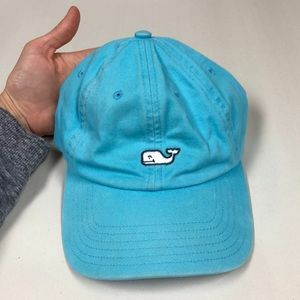 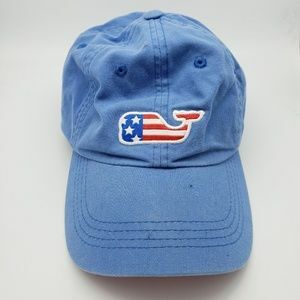 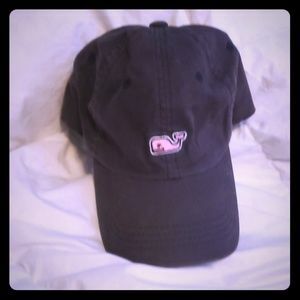 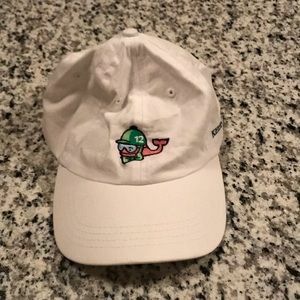 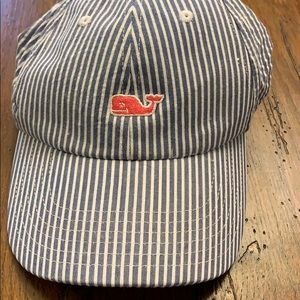 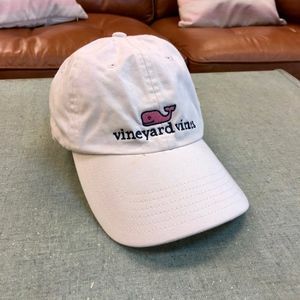 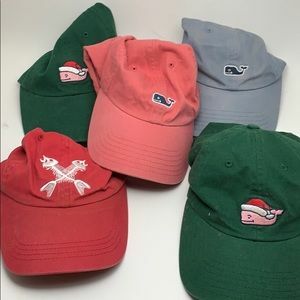 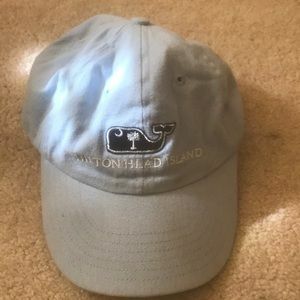 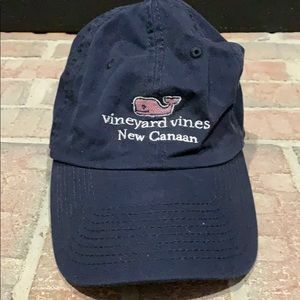 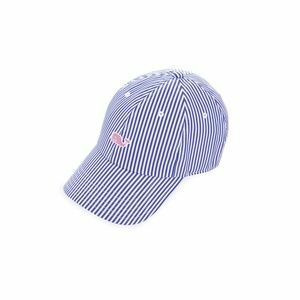 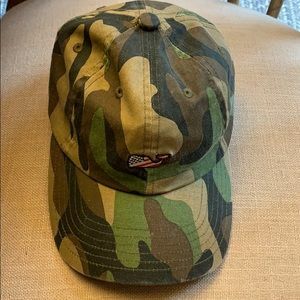 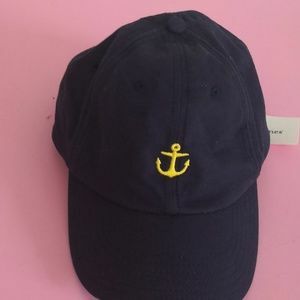 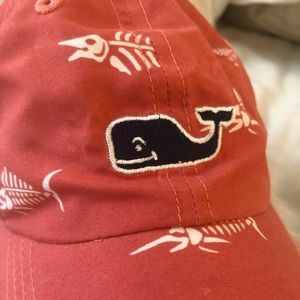 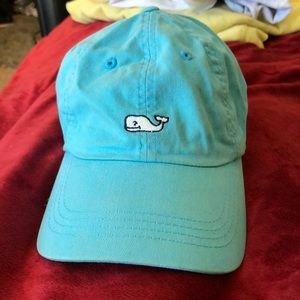 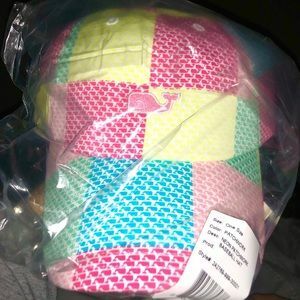 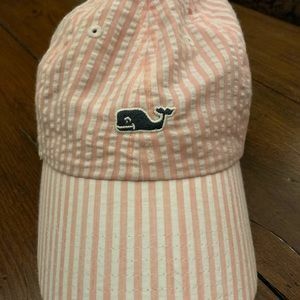 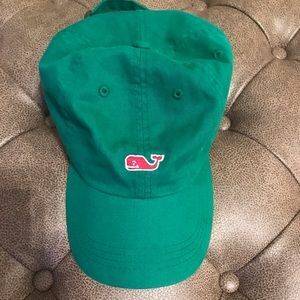 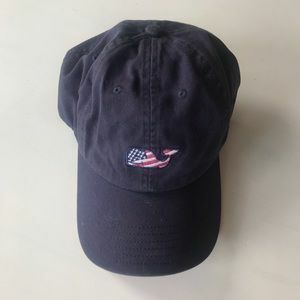 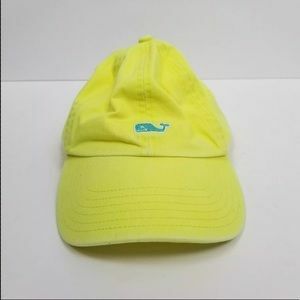 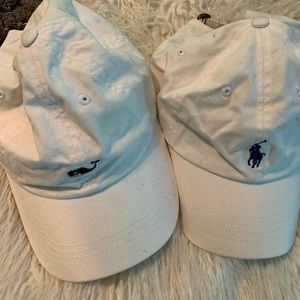 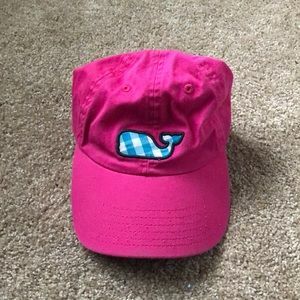 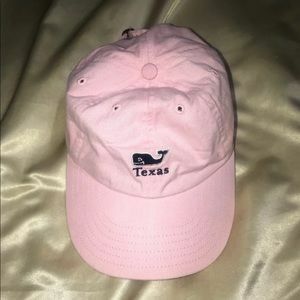 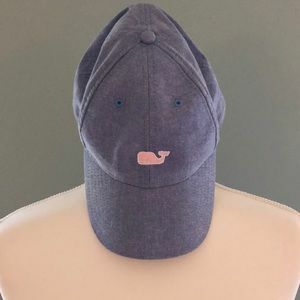 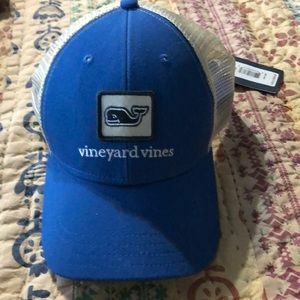 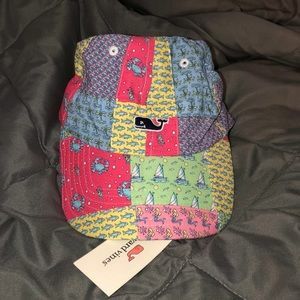 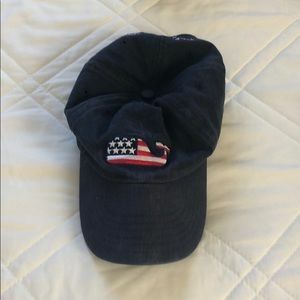 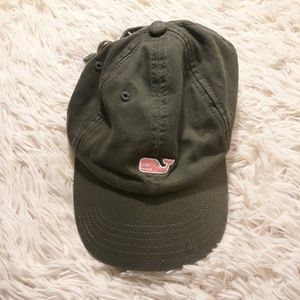 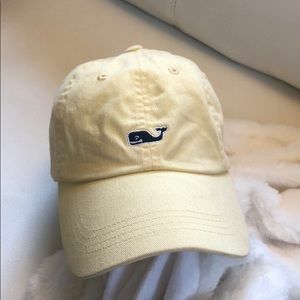 NWOT VINEYARD VINES NEW CANAAN HAT!